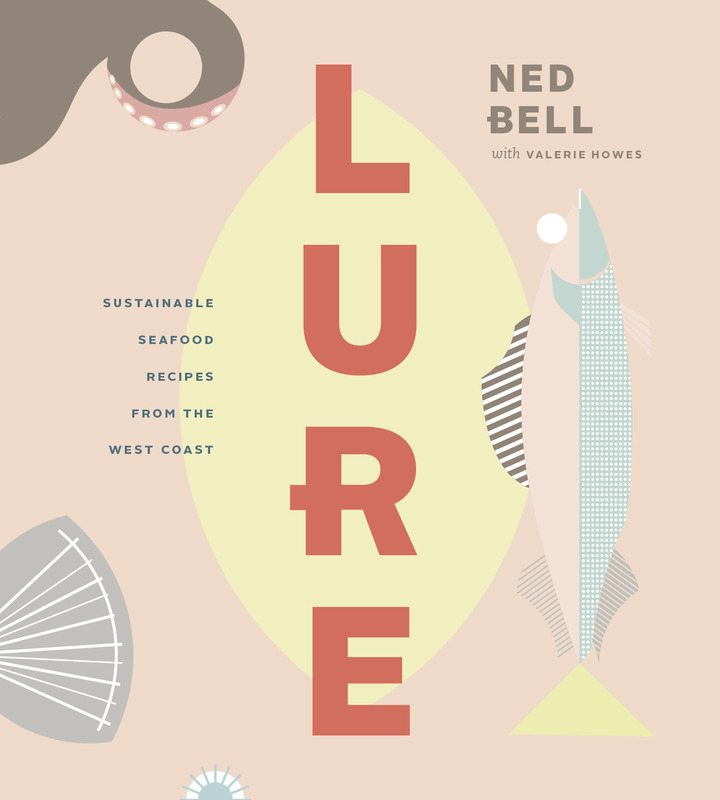 A cookbook by Ned Bell with Valerie Howe. 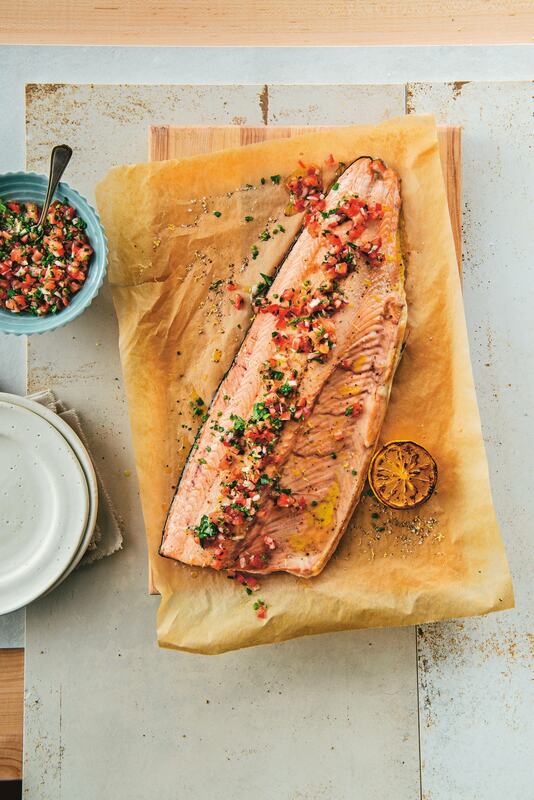 An ocean-friendly guide to cooking seafood. 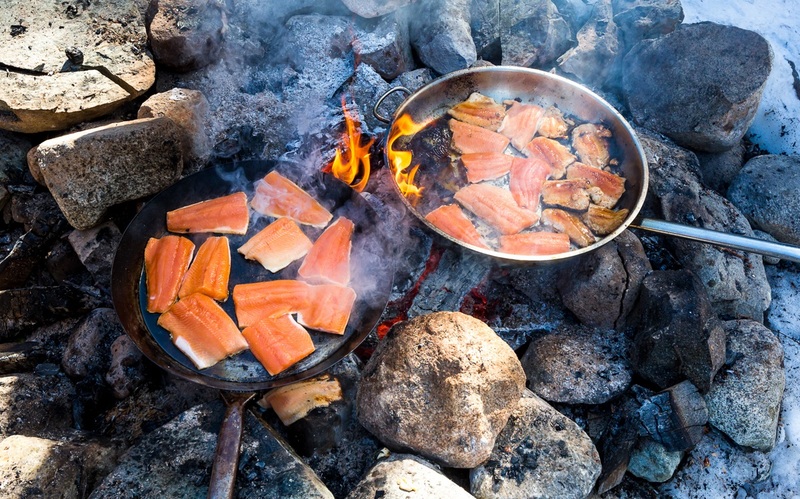 Commencing in Vancouver, a private jet will take 60 passengers and a concierge team to Canada’s north to experience cuisine, culture, and geography. 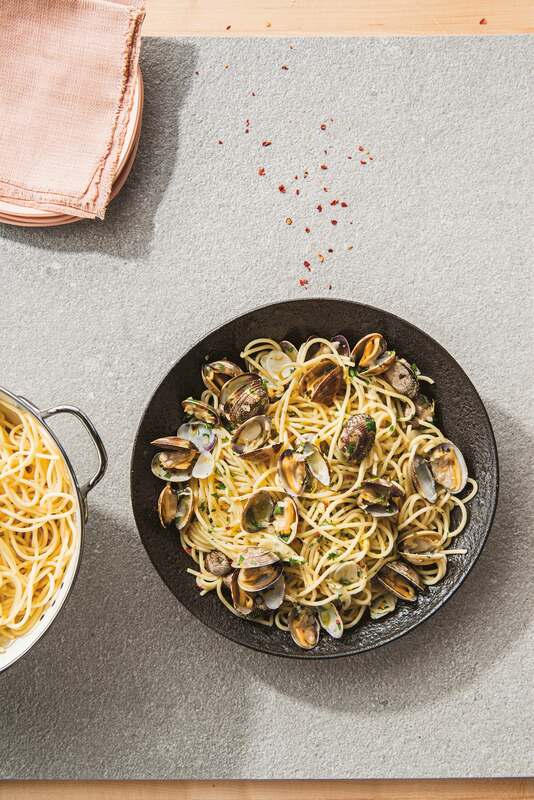 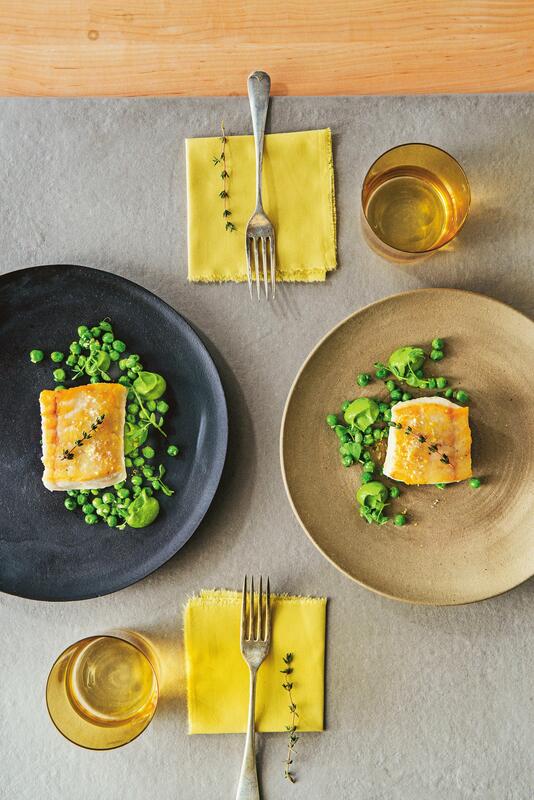 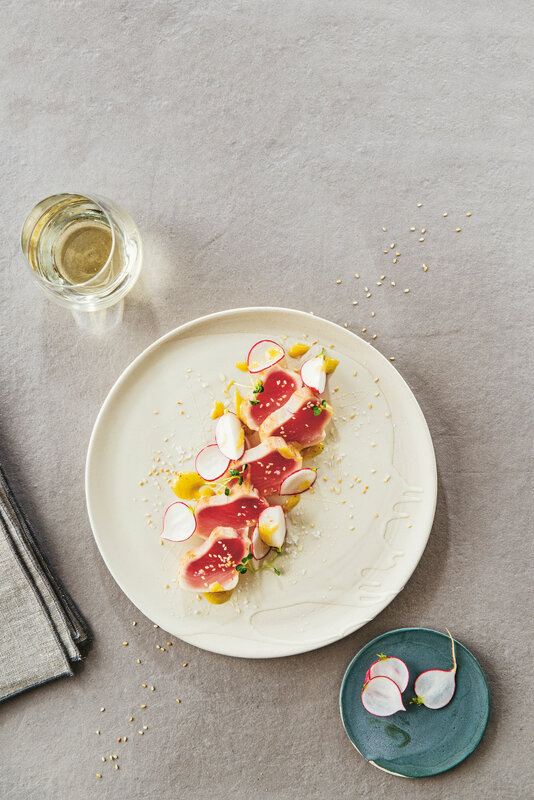 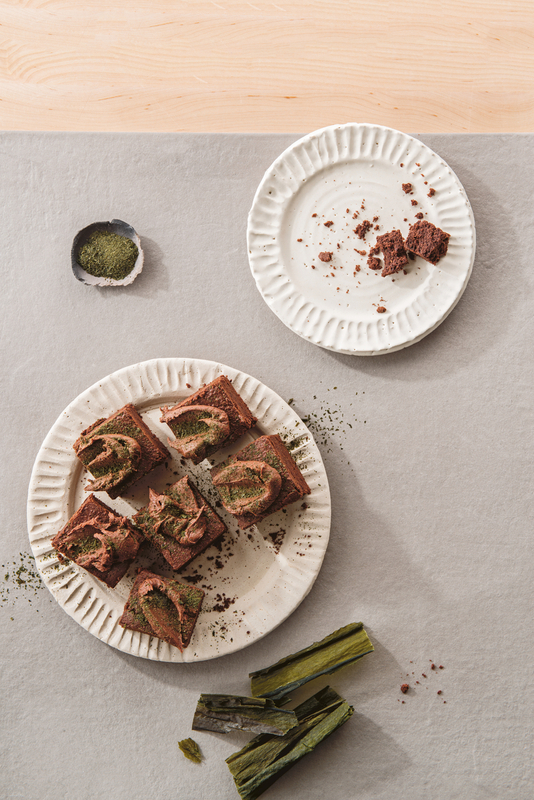 A recipe from Lure: Sustainable Seafood Recipes from the West Coast. 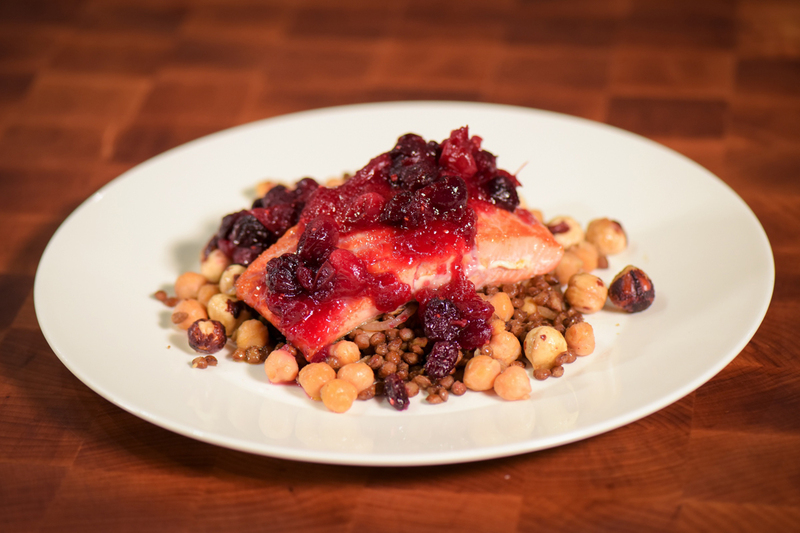 Warm, nutritious, simple and exceptionally seasonal, this wild salmon with warm chickpea salad and cranberry pickle recipe is perfect for gatherings of friends and family.